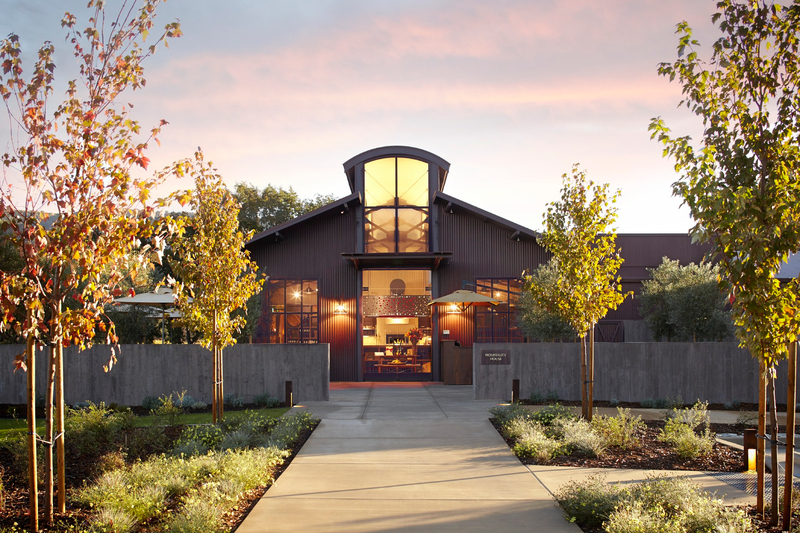 B Cellars truly stands out in the sea of majestic wineries that blanket legendary Napa Valley. B Cellar’s full time culinary team is spearheaded by the direction and creation of Chef Kuntz. 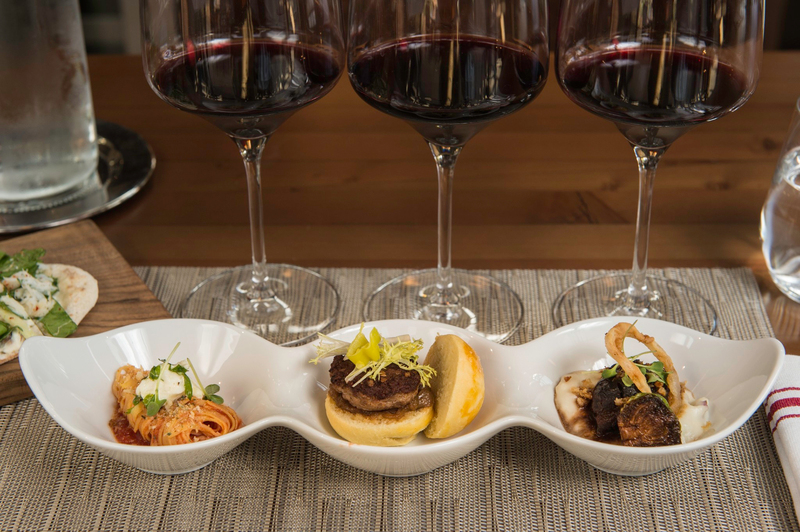 On your visit to the winery expect to be wined and dined small plate style during your two-hour tasting and multi-course pairing with your culinary extravaganza experience. As you can imagine with the detailed prep of the daily cuisine presented to guests, don’t expect to just pop in at the winery, as all tastings are by appointment only. So be sure to call in advance, as the seating is limited. and the winery. Then you will head back into the Hospitality House for a culinary pairing of “B-Bites” and their Flagship and Limited Production wines, which will last about 90 minutes in total. 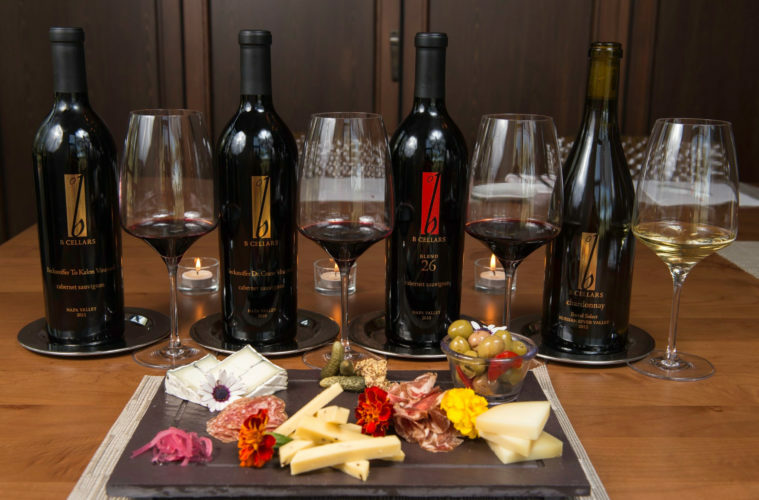 Another option is a private tasting created for the discerning wine collector in mind. 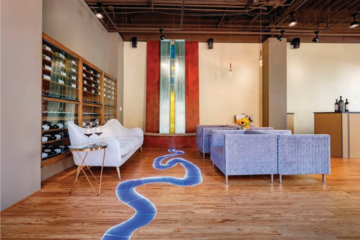 The “Heritage Excursion” is hosted in the Beckstoffer room in their impressive wine cave. On warm sunny days, you may want to indulge in the “Chef’s Garden Pairing”, a 2-hour culinary journey at their outdoor garden table. And as a member of their B Society, you will receive a select number of complementary tasting invitations as well as winery events and release tastings. 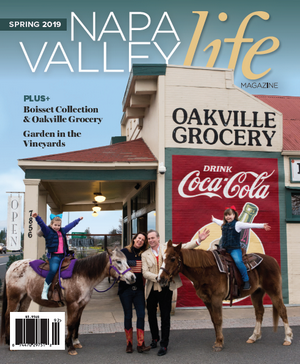 B Cellars opened their doors to their Oakville winery location in 2014, envisioning their dream of creating a food centric winery. 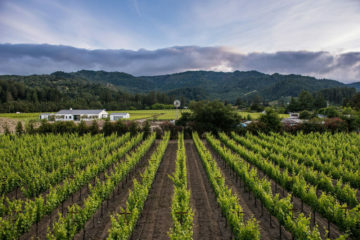 Partners, Jim Borsack and Duffy Keys were no strangers in wine production in the Napa Valley; they actually launched their B Cellars brand in 2003, operating originally out of their business office in Orange County. Duffy and Jim actually met at a July 4th Barbecue many years ago and realized they both had a similar passion and dream to make wine out of the Napa Valley. It was two years after their happenstance meeting on that warm July afternoon when B Cellars came in to fruition and they haven’t stopped since. 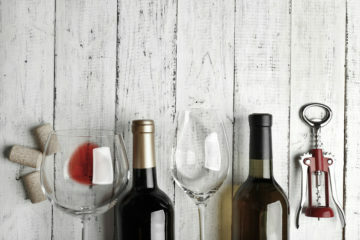 for their spectacular award-winning varietals. 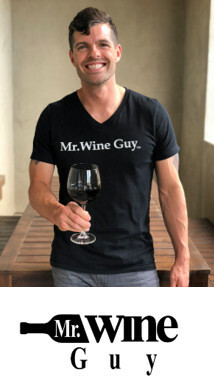 Shortly after creating B Cellars, they added a third component to the team, adding Kirk Venge as their winemaker who has been a part of the synergy of their success since the inception. Kirk, son of well-known winemaker Nils Venge, who has also been involved in the development of B Cellars, followed in his fathers foot-steps in the Napa Valley. 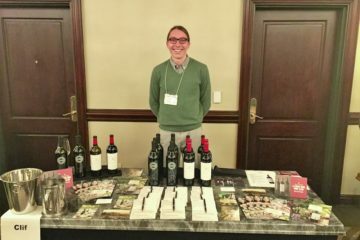 Kirk was named “one of the 20 Top New Winemakers in the World” by Food and Wine Magazine in 2005. Adding to the artistic and wine ambience surrounding B Cellars, you will find nestled throughout the spectacular landscape of the grounds and magnificent buildings a variety of life-sized human sculptures depicting everyday life. 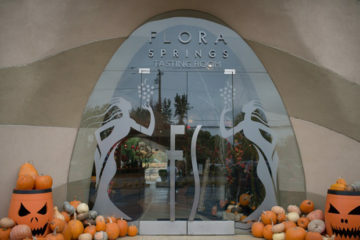 Greeting you at the cave entrance will be the working Gardner on his knees planting flowers or the man relaxing on the grass as just as you enter the hospitality building. You will find these charming animated sculptures created by artist Seward Johnson, welcoming you throughout your walk around the impressive grounds. Another perfect addition to your amazing experience. Your visit to B Cellars will surely be an impressive and memorable journey and delicious too!! !